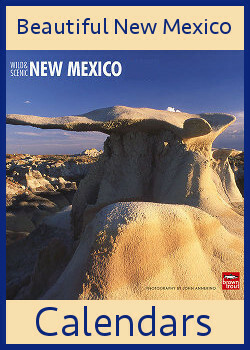 New Mexico Enchantment is a participant in the Amazon Services LLC Associates Program, an affiliate advertising program designed to provide a means for sites to earn advertising fees by advertising and linking to Amazon.com. 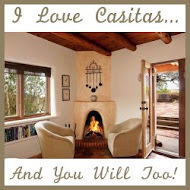 This means...,"if you click on a third party link on New Mexico Enchantment I may receive a small commission." Sometimes I receive commission just from you using the link, and sometimes I only receive it if you make a purchase. Don't worry, these commissions do not affect the price you pay. You are never required, or expected, to click on a link. But if I think you might find a product useful I will link to it and give you the option. 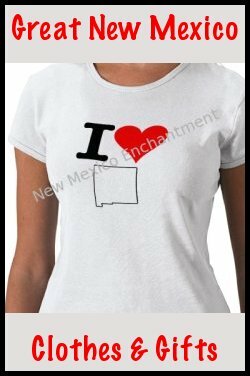 New Mexico Enchantment regularly uses third-party advertising and contains links to third party sites. These links do not mean New Mexico Enchantment guarantees, endorses, or approves of the information provided on these sites, nor do these links imply any association with, or endorsement by, the linked site to New Mexico Enchantment. New Mexico Enchantment has no control over, and makes no warranty or guarantee regarding, the quality, safety, morality, or legality of any items linked to. Those remain the responsibility of the seller.